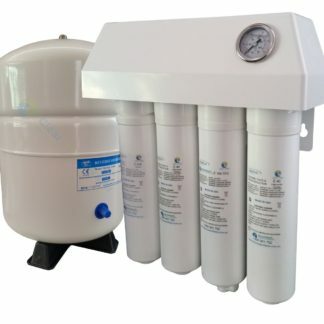 This reverse osmosis system is made from housings and cartridges sourced from the USA, it is hand built in Australia by qualified plumbers, the housings used in this system are Water Mark level 1 approved, this is the standard that is used as a bench mark by all plumbers in Australia for quality and reliability. 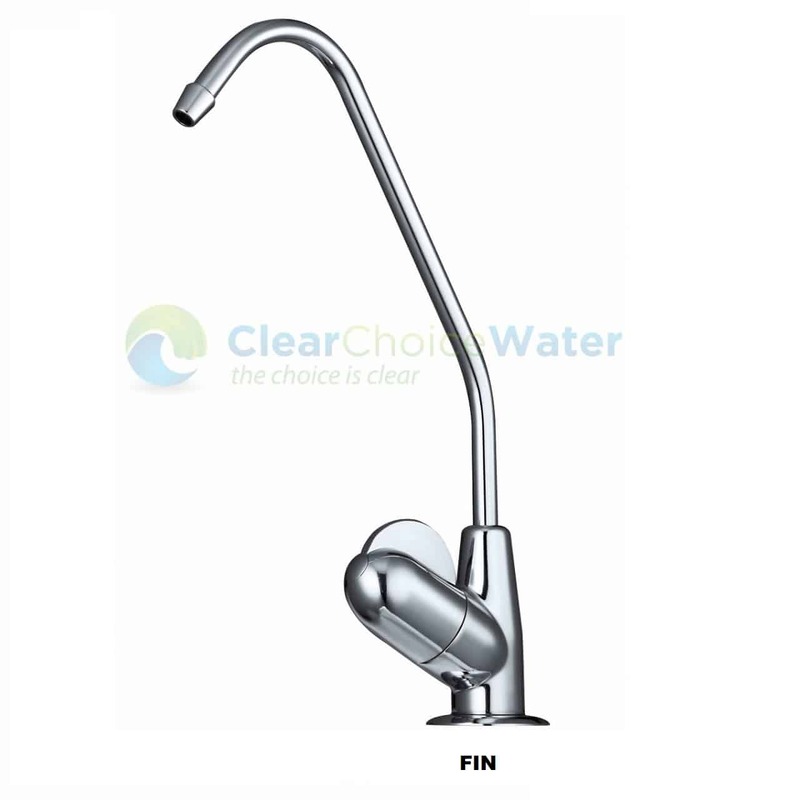 All components are Australian Standards Approved. 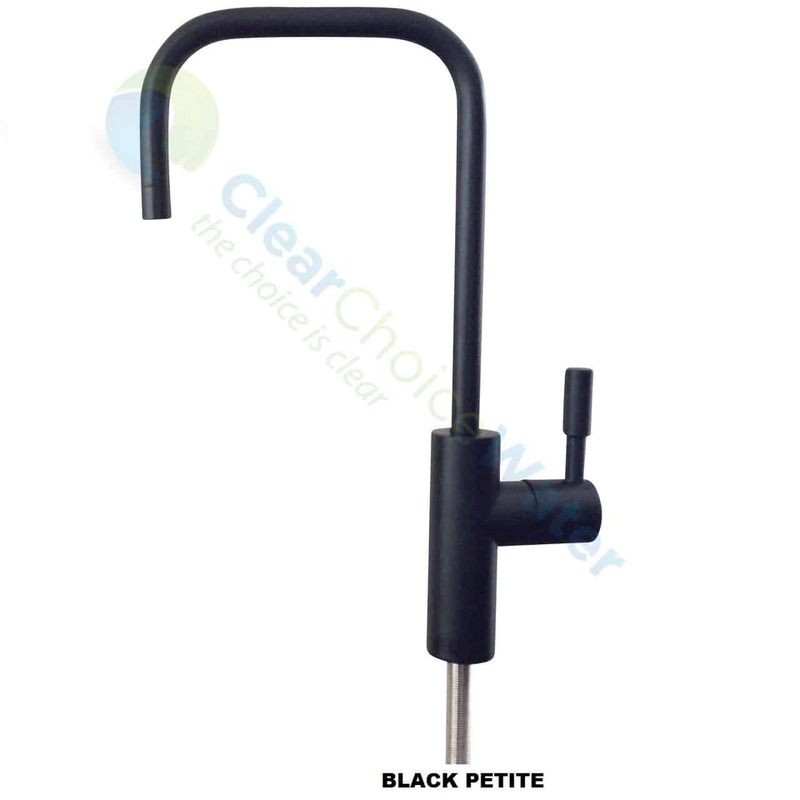 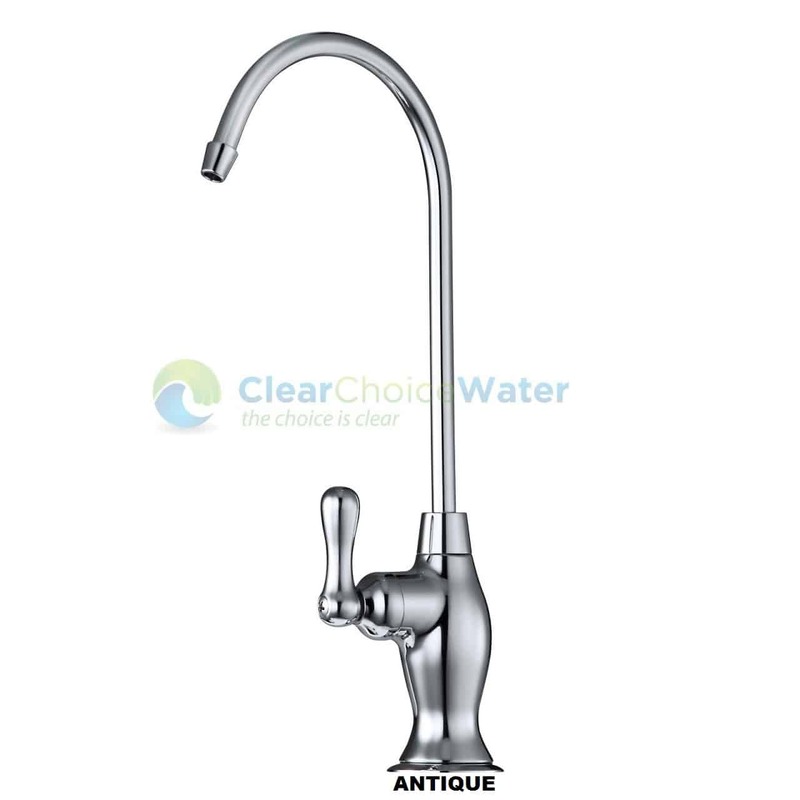 Comes with Water Mark approved pressure limiting valve as standard. 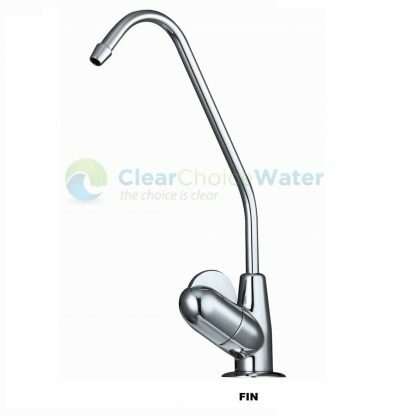 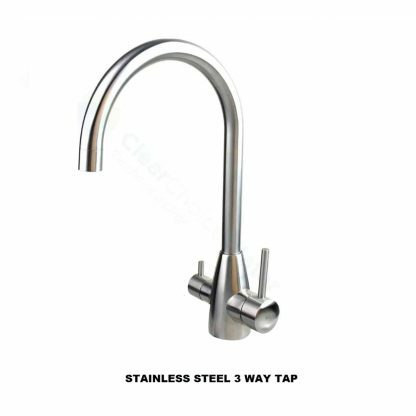 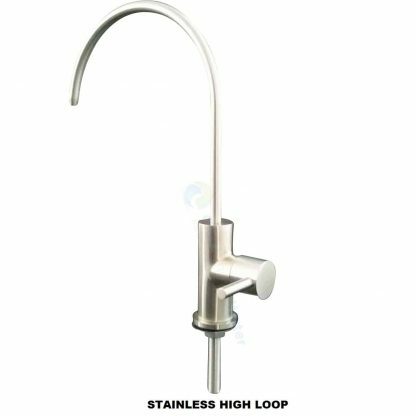 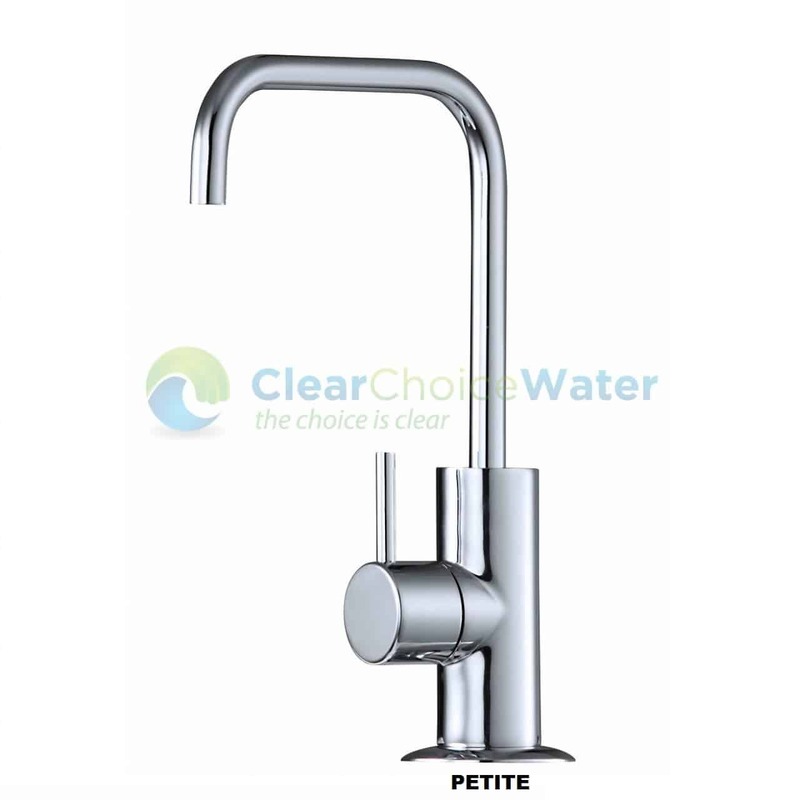 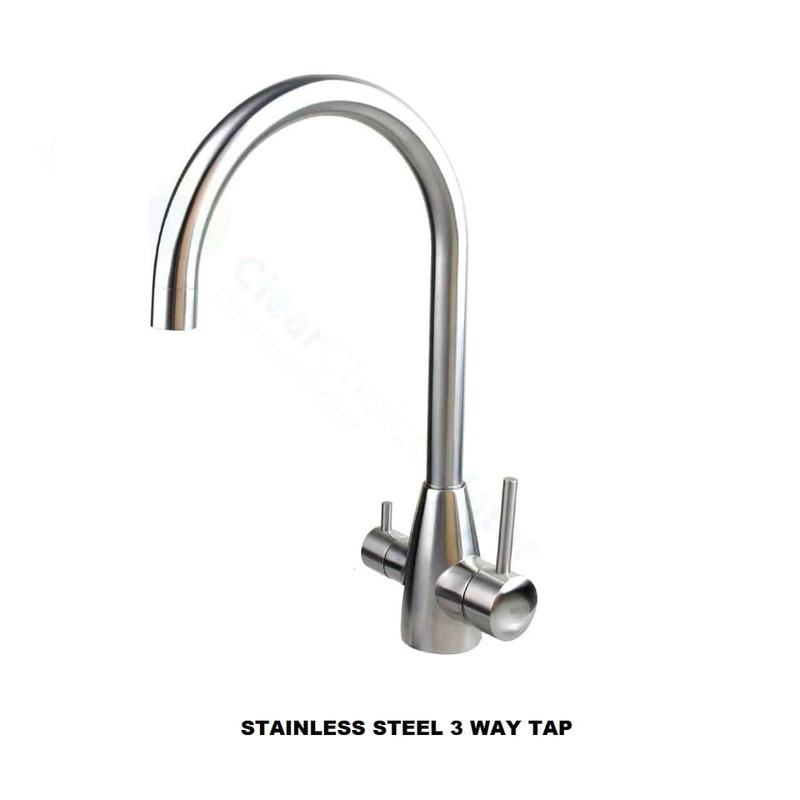 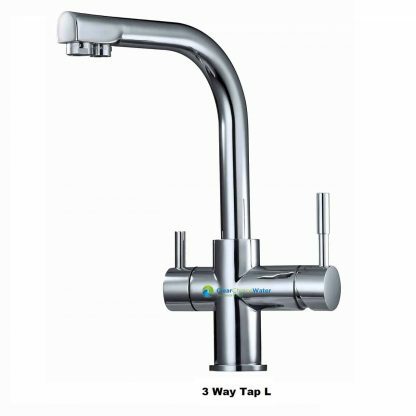 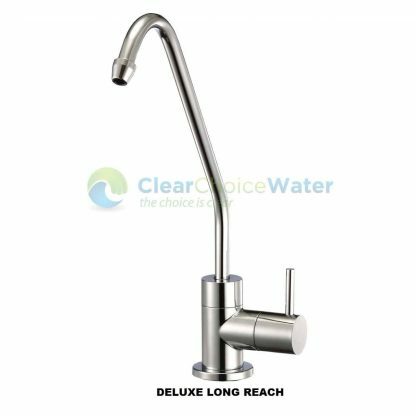 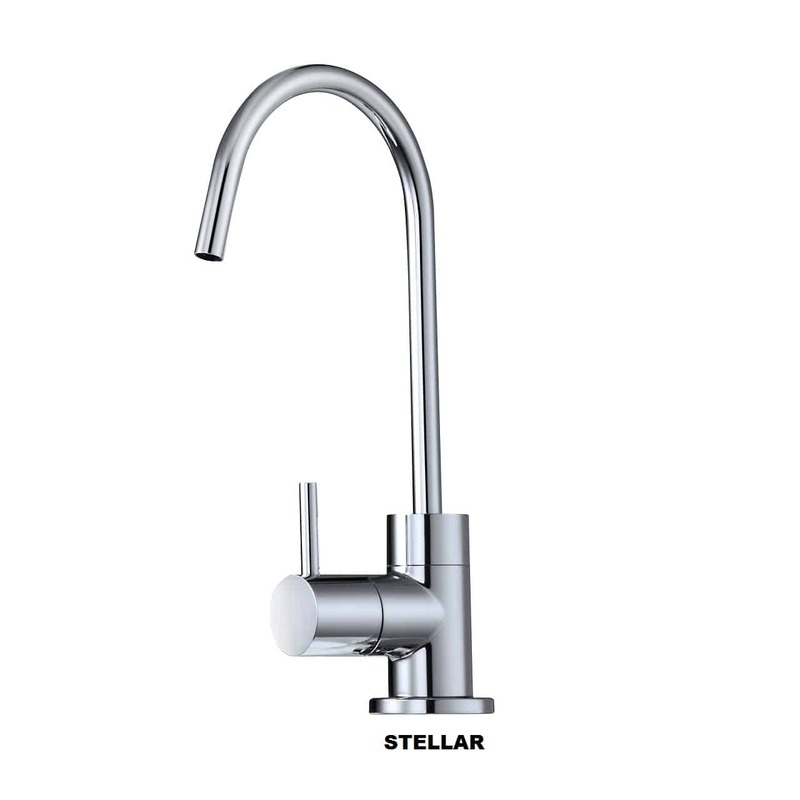 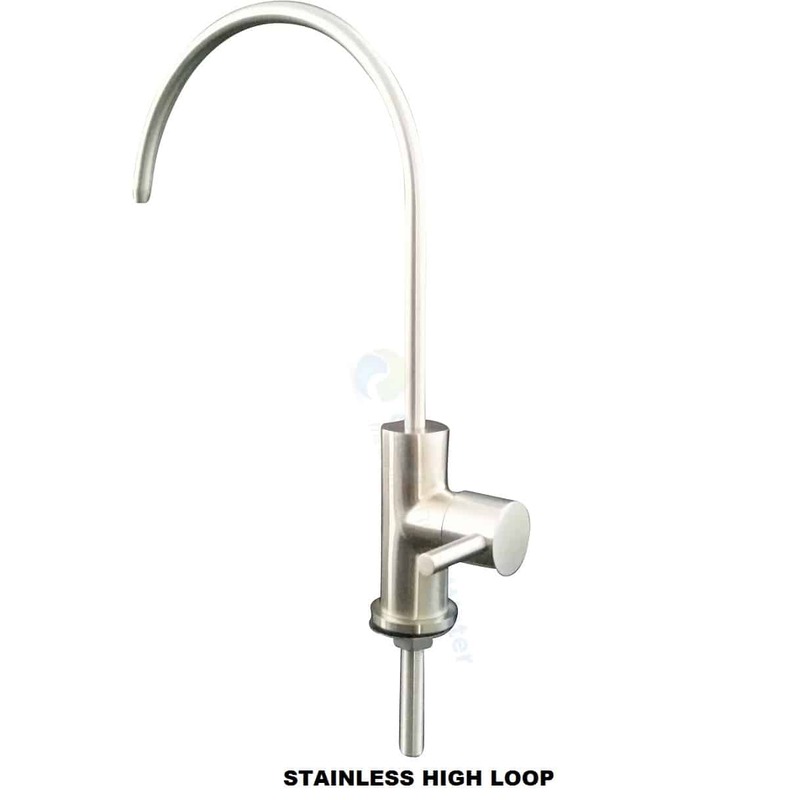 Robust USA system, this system comes with a choice of 2 ceramic disc designer water filter taps from our range, can be upgraded to three way water filter tap which will replace your exisiting flick mixer, no need to drill an extra hole in your benchtop! 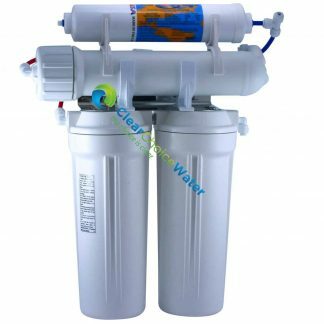 What else comes with the system? 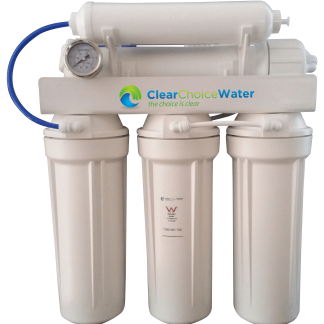 4 Stage Good Value for money, more maintenance, higher waste. 5 Stage low waste, remineralises and balances pH, takes up more room. 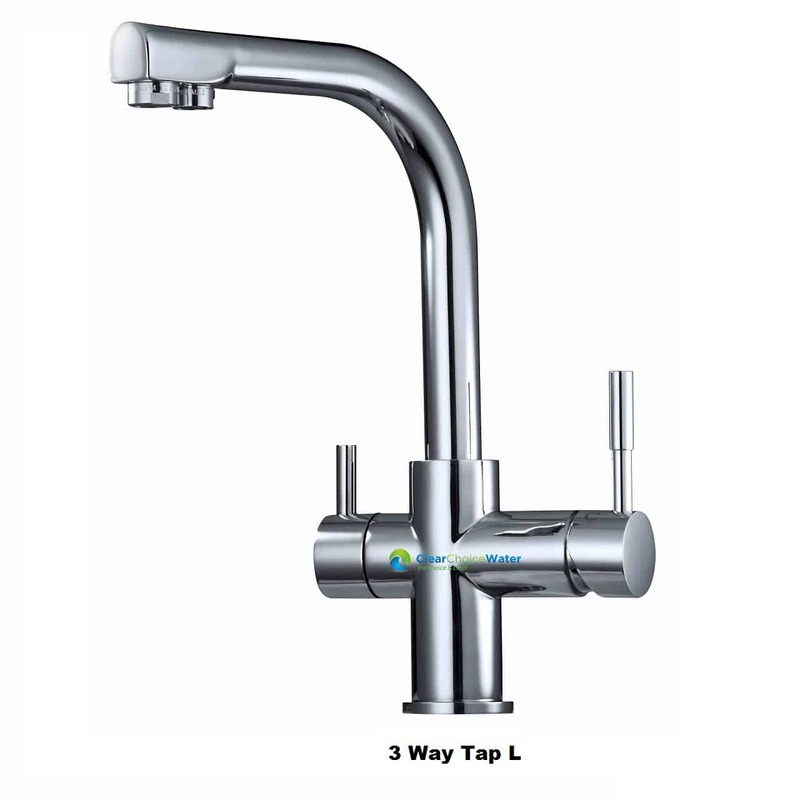 4 Stage Quick Change less maintenance, less space, self change no tools required, low waste, higher cost.